E.T. 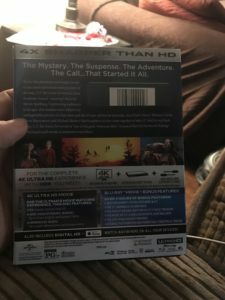 the Extra-Terrestrial - 4K UHD Review - ReDVDit! E.T. the Extra-Terrestrial is a 1982 American science fiction fantasy film that was co-produced and directed by Steven Spielberg, and written by Melissa Mathison. Featuring special effects that were done by Carlo Rambaldi and Dennis Muren, and features Henry Thomas, Dee Wallace, Robert MacNaughton, Drew Barrymore, Peter Coyote and Pat Welsh. 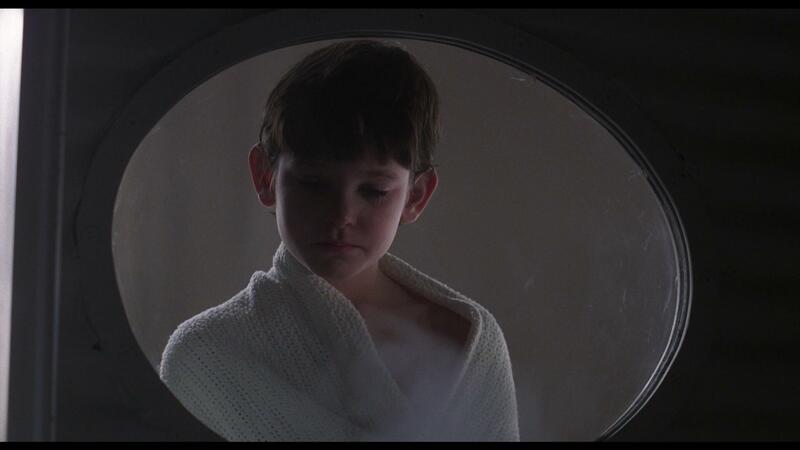 The film tells us the story of Elliott (Thomas), a boy who is lonely and becomes friends with an extraterrestrial, dubbed “E.T.”, who is stranded on Earth. 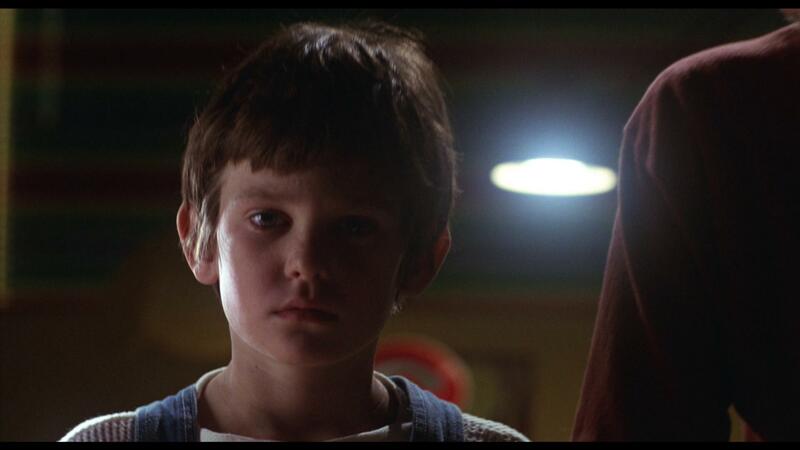 Elliott and his siblings are now on a quest to help E.T. return to his home planet while attempting to keep him hidden from their mother and the government. The concept of this film was based on an imaginary friend that Spielberg had created after his parents’ divorce in 1960. 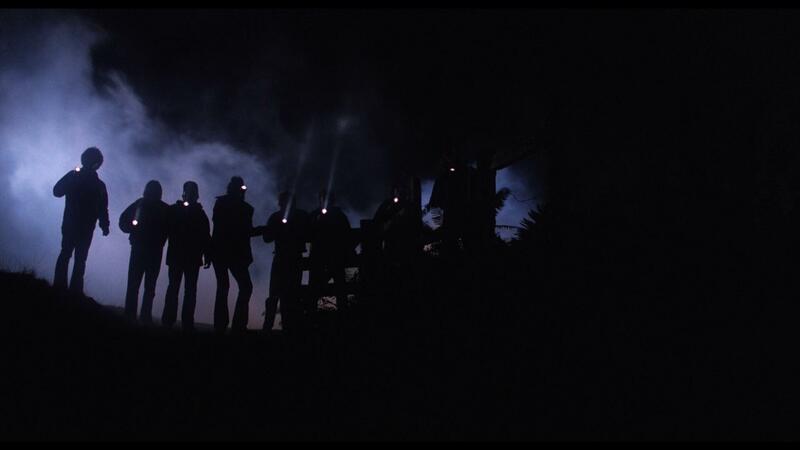 In 1980, he met Mathison and then developed a new story from the stalled science-fiction horror film project titled Night Skies. It was then filmed from September to December 1981 in California on a budget of $10.5 million. Unlike most films, this was shot in rough chronological order, to facilitate convincing emotional performances from the young cast. 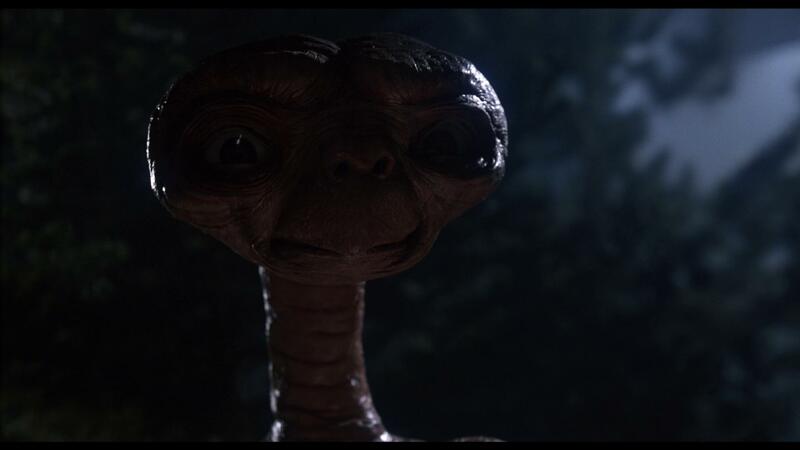 Originally released on June 11, 1982 by Universal Pictures, E.T. was an immediate blockbuster hit, surpassing Star Wars to become the highest-grossing film of all time — a record that it held for eleven years until Jurassic Park, another Spielberg-directed film, surpassed it in 1993. It is, however, the highest-grossing film of the 1980s. Widely considered to be one of the greatest films ever maid, critics acclaimed it as a timeless story of friendship, and it ranks as the greatest science fiction film ever made in a Rotten Tomatoes survey. In 1994, it was selected for preservation in the United States National Film registry as being “culturally, historically, or aesthetically significant.” It was re-released in 1985, and then again in 2002 to celebrate its 20th anniversary, with altered shots and additional scenes. E.T. 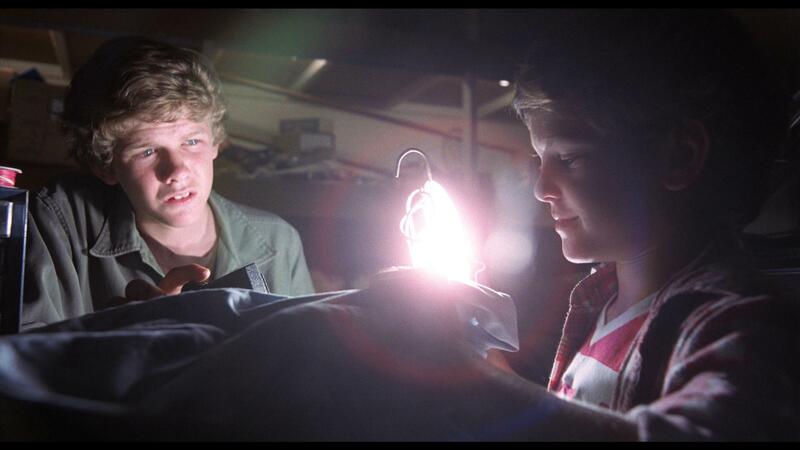 the Extra-Terrestrial is a film that I watched as a child, and was one that I hadn’t seen in several years. Picking it up on 4K UHD was an immediate grab since I had it on DVD and wanted to upgrade it for my collection. The film gives us the story about a boy and his unique friend (whether be be an extraterrestrial or imaginary) and how strong of a bond the child has with that friend; it’s something that a lot of us can relate to from our younger years. The story is one that should be shared among all of those, particularly those with children as this film really holds up great over the years. With E.T. 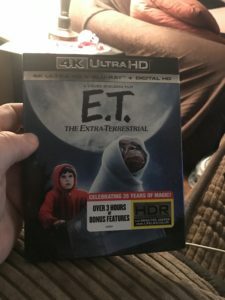 the Extra-Terrestrial one of my first few UHD purchases of a film that was originally shot on film, I had extremely high hopes with its visual presentation. And let me tell you, this release absolutely delivered. The picture quality that’s provided is one that is absolutely stunning and clear, there were aspects of this film that I caught last night that I don’t remember seeing before. Maintaining the original grain from the film allowed for that sense of nostalgia while watching it; this release is definitely one that should not be missed by those with a 4K setup. Packaged with a DTS:X audio track, E.T. the Extra-Terrestrial sounded absolutely amazing as the film played through my home theater system. Feeling as if we were right there with Elliott and his group of friends as they do whatever they can to help this creature from another planet. Elemental aspects to the soundtrack were the most notable of this release, hearing the rain drops from the storm engulf the room and really offer a one of a kind experience that hadn’t been available for this film previously. E.T. 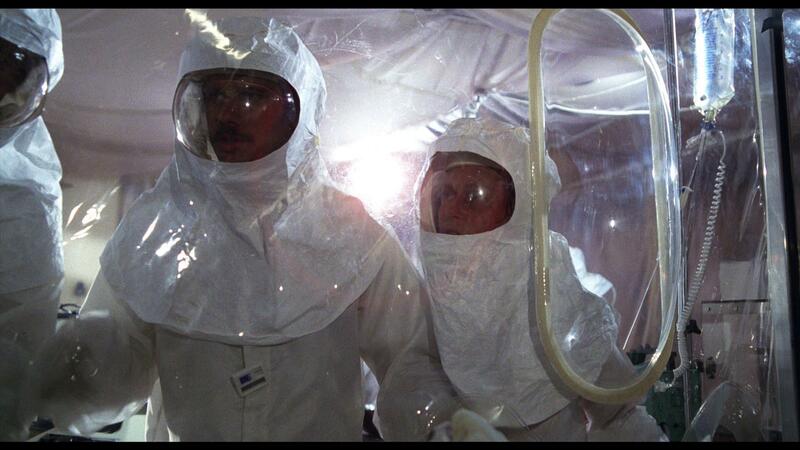 the Extra-Terrestrial comes packaged in your standard two disc 4K UHD amaray case. Within that case is the standard 4K UHD copy of the film as well as the standard Blu-ray copy of the film. Each disc features a separate piece of artwork respectively that represents the film. There is also a digital copy redemption pamphlet with this release as well as a slipcover that’s been made available during the initial pressing. I was really glad that I grabbed E.T. the Extra-Terrestrial on its release date. This absolutely shines in 4K and with its use of HDR. Picture quality that can only be matched by only a handful of 4K UHD releases out there today. The visual and audible presentation is right on par with what I had hoped it would be, allowing for an experience that was similar to that I experienced in my childhood. There’s several pieces of additional footage that’s been provided on the included Blu-ray disc. Hell, this particular release should be one that those of you with the ability to make use of all of the benefits of 4K, use this release as a showpiece for your setup!